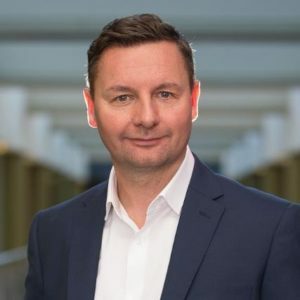 Craig shares his story of how he went from being a busy fool business owner working 80+ hours a week in his building company to becoming the founder of the Elite Business Academy. How his business had taken over his life and the negative effect it was having on his family. 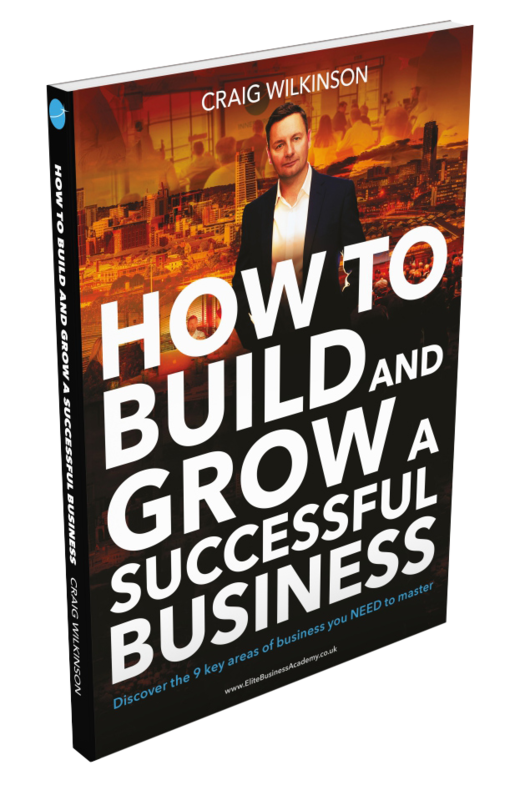 This was until he met a business coach who gave him the knowledge and skills that helped Craig to build, grow and sell a hugely successful business. 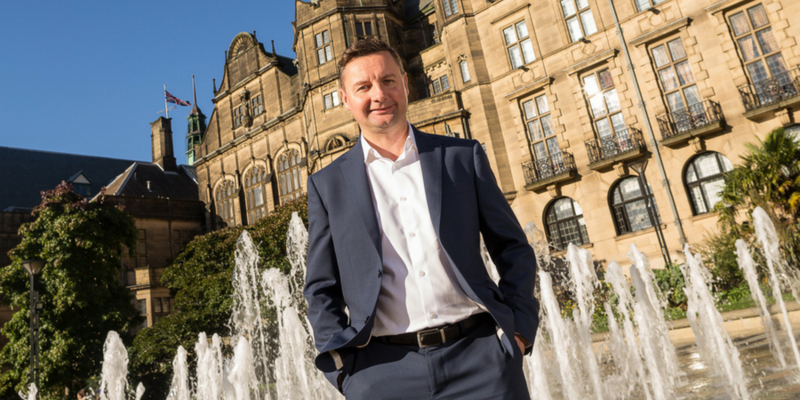 He also shares how he founded the Elite Business Academy in a back street working men’s club in Sheffield, England and how the EBA is now helping thousands of people across the globe to build their own successful business and life.